Something rare happened in Canada last week – a shooting in Toronto in what some say was an act of Islamic State-inspired terrorism. Nevertheless, Canadian officials denying that and are prepared to punish their citizens (again) over the incident. For all the world it seems like Canadian authorities and those in Toronto, where the shooting that left two people dead and 13 wounded occurred, are scared to death to call this attack what it was – because they’re afraid of offending the sensibilities of people who are practitioners of Islam. Never mind that hardly anyone seriously believes that all Muslims are terrorists. But at the same time, it’s also hard to argue that these days, nearly all terrorist attacks committed in the West are committed by are Muslims. So, what’s a better solution? As Breitbart News reports, some Toronto officials want to blame the attack on guns and ammunition. The site noted that within days of the shooting the Toronto City Council voted 41-4 in support of a citywide ban on handguns and ammunition. Not that residents of the city could carry a gun with them when they were in public anyway, but liberals always choose the path of punishing the law-abiding in response to even rare instances of gun violence. Is he serious? Of course, he is, and that’s the problem. Again, it’s not as if Canada doesn’t already have strict gun control laws. 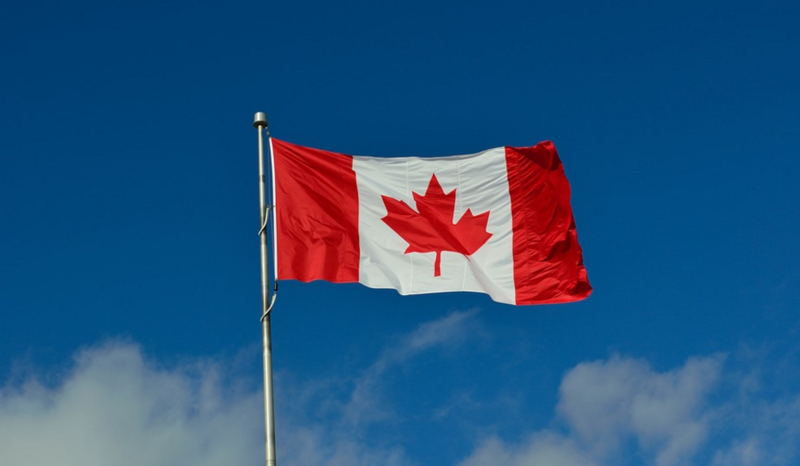 One Canadian citizen, Mark George, wrote about the arduous process involved in obtaining permission from government in order to better exercise the right of self-defense. Those who want to obtain a firearm must take a 2-3 course, be subject to an extensive background check that includes interviews by the Royal Canadian Mounted Police of parents of applicants, previous sexual partners, spouses, and other relationships. The process takes months and it costs several hundred dollars. When George went to renew his license last year, his wife had to sign his application as well, “stating that she was aware I was renewing” the license. “Though I am now able to purchase certain firearms, Canadian law makes it quite clear that I am not to defend myself with any of them,” he wrote, adding that guns in homes must be stored in a locked safe, unloaded, with a trigger lock, and separate from ammunition. Read more about Left-wing gun control at Guns.news.